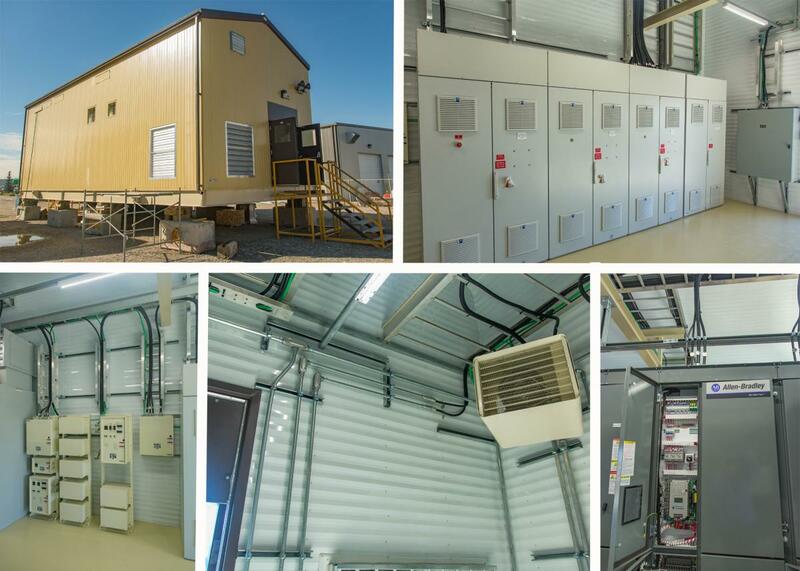 News | Page 2 | Techmation Electric & Controls Ltd.
Techmation crews completed another outstanding job on 2 turnkey E-houses! Our crews worked hard in order to achieve the accelerated schedule and shipping date. Our focus is delivering full value for our clients! 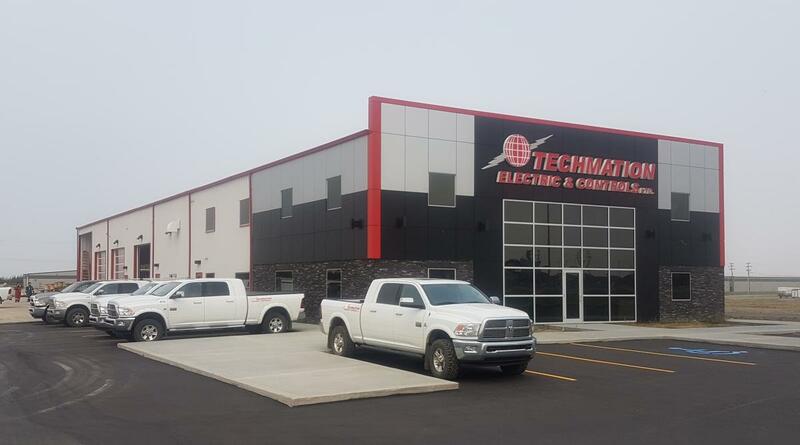 New Lloydminster location now open! 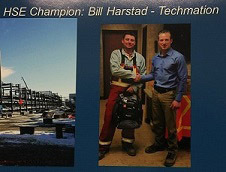 Techmation congratulates Bill Harstad from our Acheson shop at the Encana Saturn project for receiving the HSE Champion of the Month! 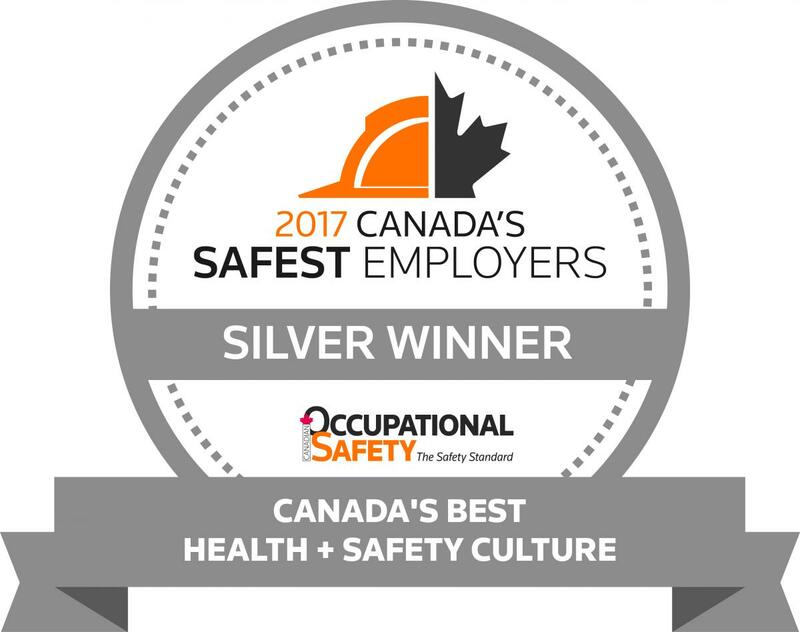 Great job Bill! 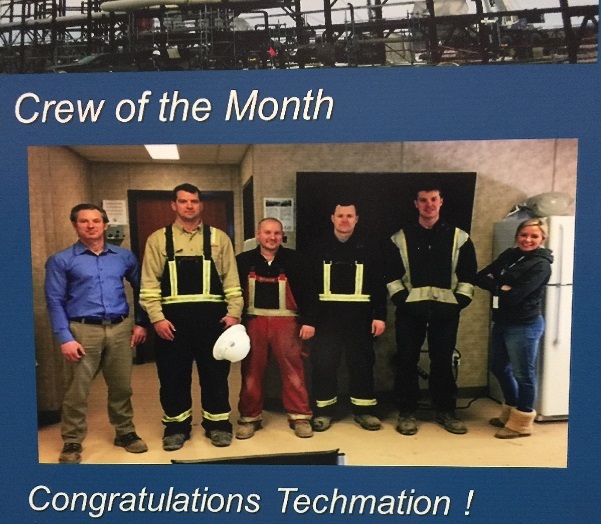 Congratulations to the Techmation crew at the Encana Saturn project for receiving the Crew of the Month Award! Techmation is proud to be a part of the Saturn team! Congratulations to the Techmation Hardisty crew at the Enbridge Terminal for receiving the Safety Excellence Flag! 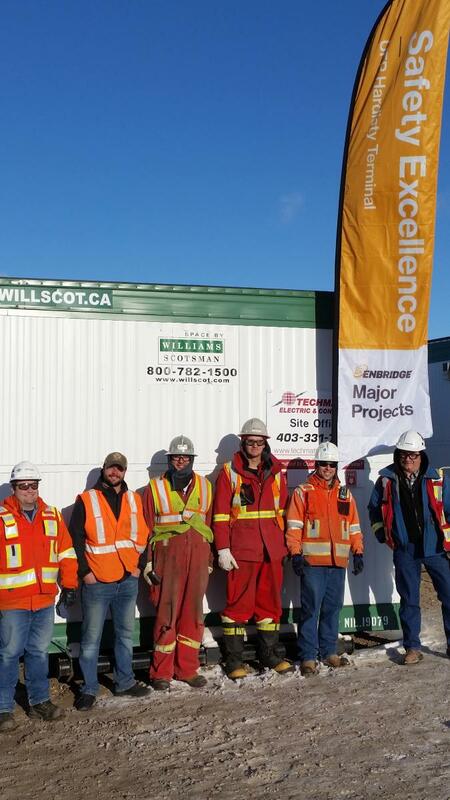 Techmation is proud to be a part of the Enbridge Major Projects team.